Info: Created on 2nd December 2017 . Last edited on 2nd December 2017. Congratulations! FontStruct Staff have deemed your FontStruction worthy of special mention. 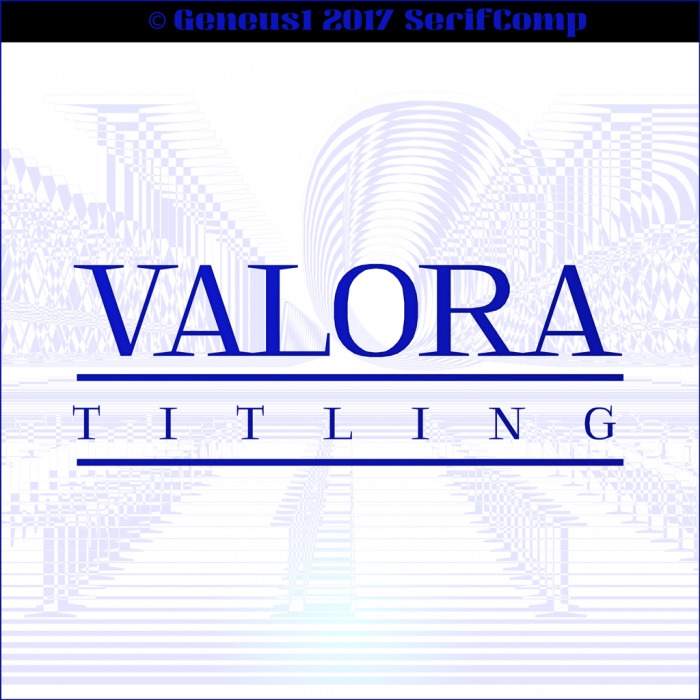 “G1 Valora” is now a Top Pick.